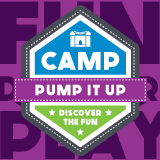 This one-of-a-kind camp, offered exclusively at Pump It Up of Lanham - Bowie will allow kids to spend time exploring their inner artist, while, playing games and bouncing on the state-of-the-art inflatables! 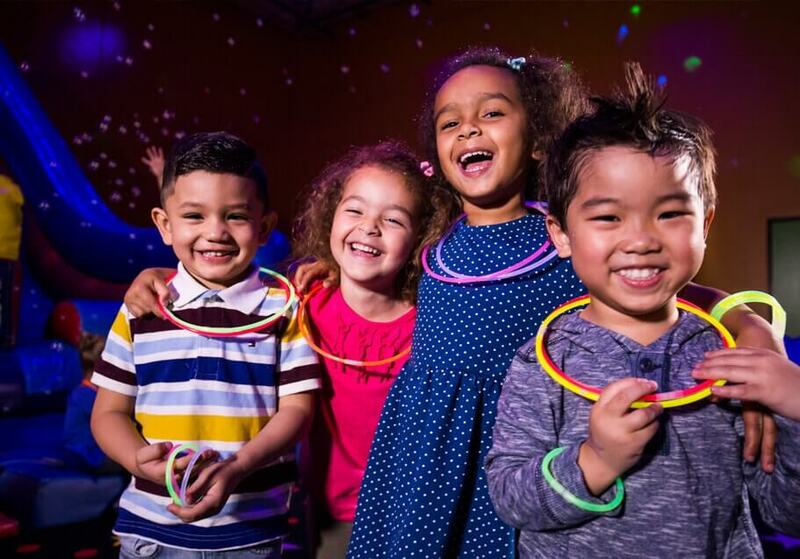 Book One Week of Camp and Receive One FREE 5-Visit Open Jump Pass OR One FREE Week of Before or After Care! 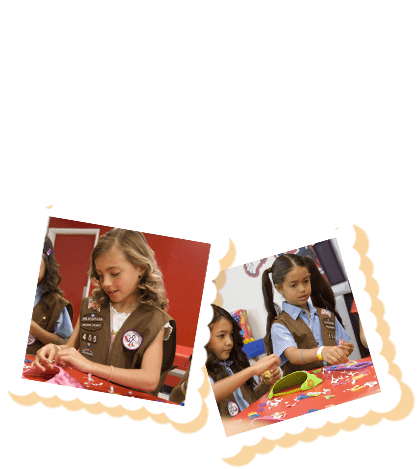 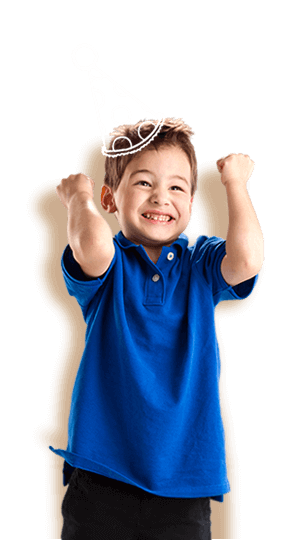 Campers ages 4-12 years old. 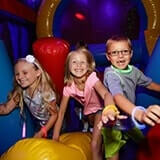 Register through Pump It Up of Lanham - Bowie (301)577-7952. 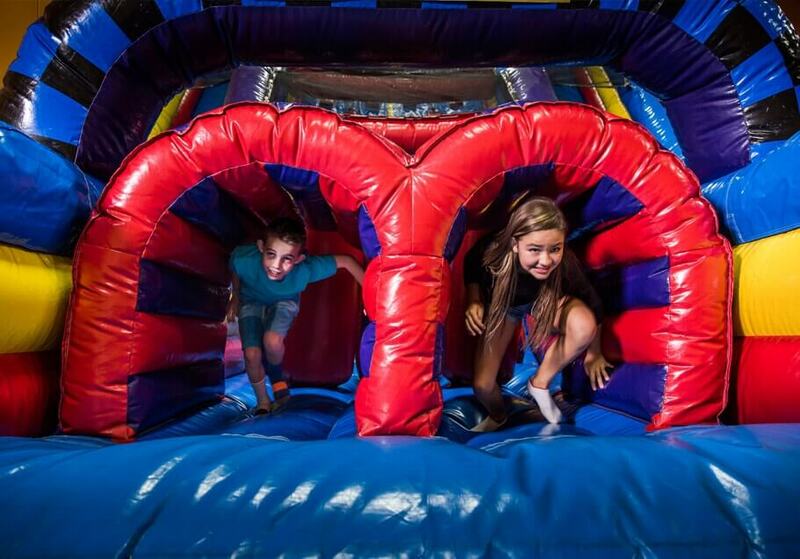 Fun: Bounce all around our inflatable indoor playgrounds. 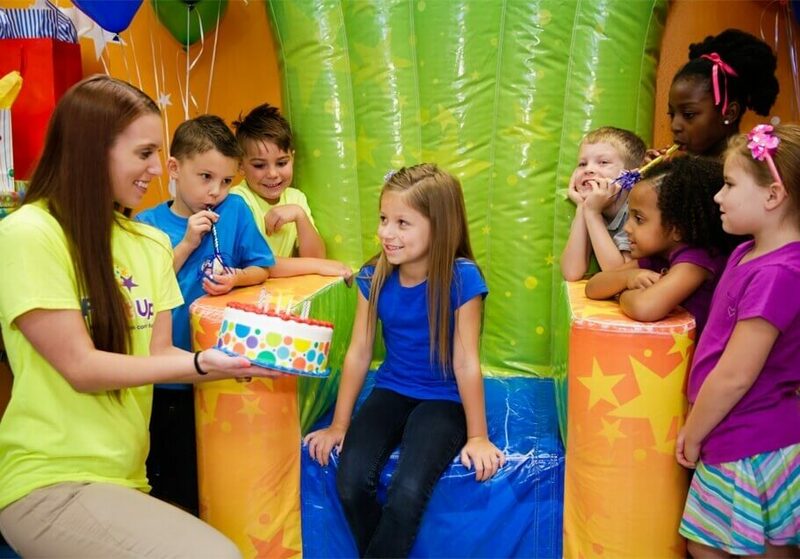 Easy: Birthday party reservations are super quick and easy at Pump It Up.  Give us a call or book online. 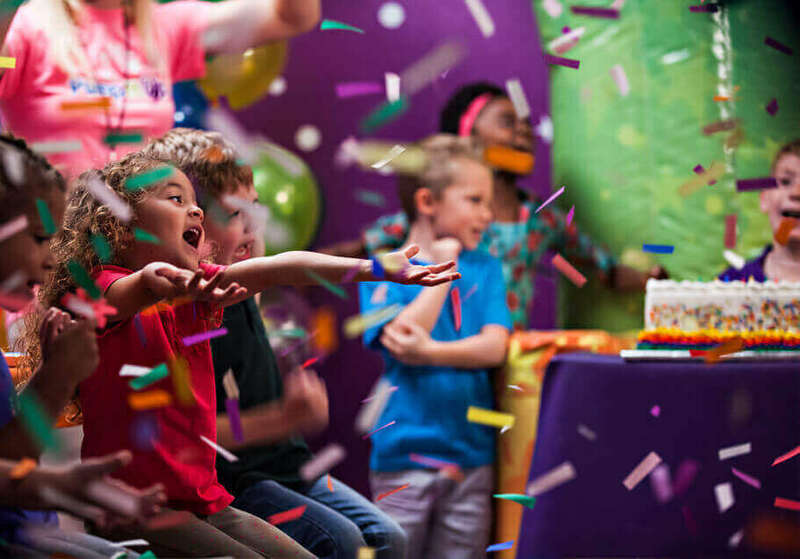 Private: It’s your birthday, so you get your own arenas and party room, plus your own customized party package.  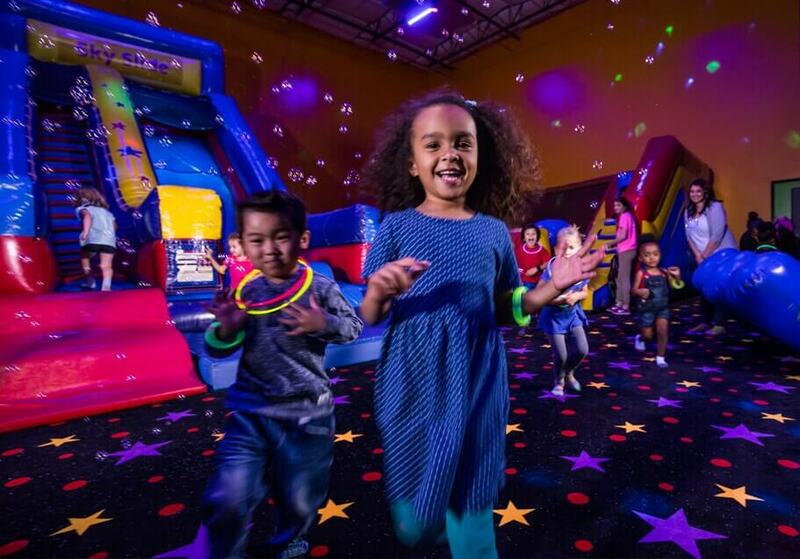 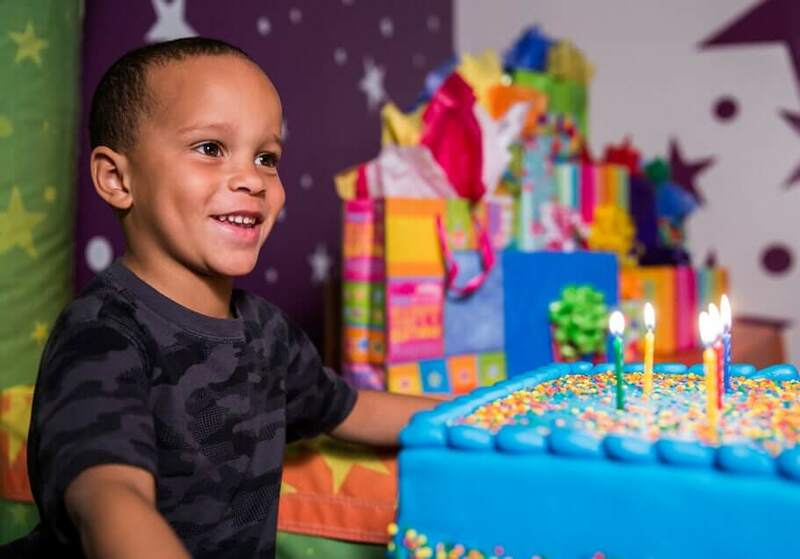 Make any day as fun as a birthday party with bounce events available at Pump It Up of Lanham-Bowie throughout the week with Open Jumps and Family Jump Time. 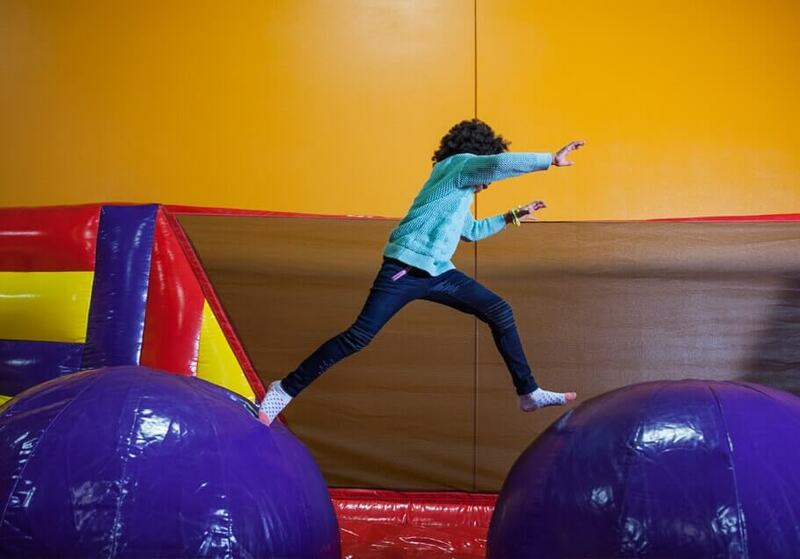 See our Bounce Schedule for details.